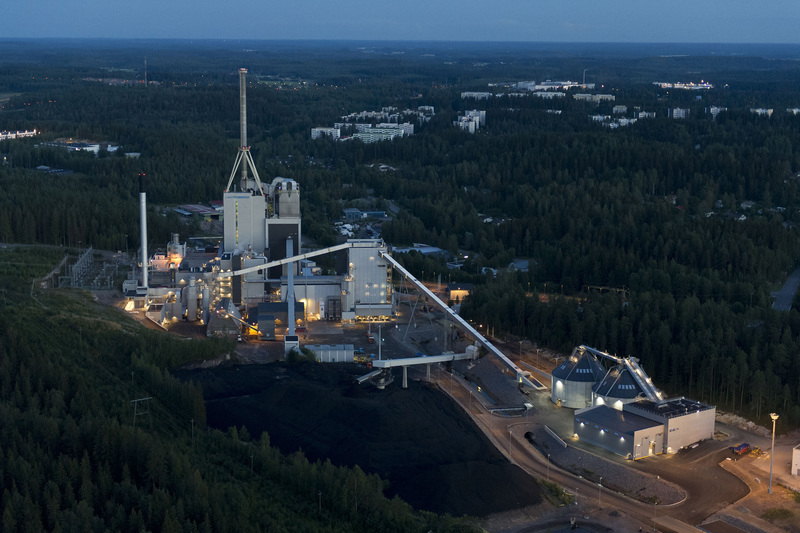 Lahti Energia Oy's Kymijärvi II power plant delivered by Valmet has achieved the set goals and the plant has been in commercial use for over 25,000 hours. Lahti Energia and Valmet have agreed on a long-term cooperation for further development, marketing and commercialization of gasification technology. The Kymijärvi II plant is one of the most modern waste-to-energy CHP plants in Europe. This solution demonstrated for the first time in Lahti helps reduce the consumption of fossil fuels by replacing 140,000 tonnes of coal with renewable fuel every year. The electricity production capacity of the Kymijärvi II plant for the city of Lahti is 50 MW and the district heat production capacity is 90 MW. Valmet's technology provides for a considerably high efficiency rate in electricity production. The cleaning of product gas before combustion enables high steam values without the risk of boiler corrosion. This way, the Kymijärvi II plant is capable of producing electricity at an extremely high efficiency of over 30% compared to other waste to energy plants. "The development of waste gasification technology at the Kymijärvi II plant has been one of our largest energy projects in recent years. This development work has required a great deal of effort from us and Lahti Energia. This project presented many challenges typical of new technology. However, a long and demanding development has now reached its ending happily. The Kymijärvi II plant is an extremely important technological step forward and a reference for Valmet and the Finnish exports of technology. We would like to thank Lahti Energia for this opportunity and excellent partnership in this project," says Kai Mäenpää, Vice President, Energy Sales and Services Operations, EMEA, Valmet. The gasification technology helps achieve major economic and social benefits and support circular economy, while significantly reducing the consumption of coal and CO2 emissions. Lahti's solution supports the utilization of energy produced by waste according to the principles of circular economy. Accordingly, fuel is sorted and all materials applicable for recycling are separated before the utilization of fuel in energy production. For energy production, the plant utilizes sorted waste from industry, commerce, construction and households, which amounts to 250,000 tonnes per year. "After the completed development work, the Kymijärvi II plant operates as the base load power plant for the district heat network in Lahti. 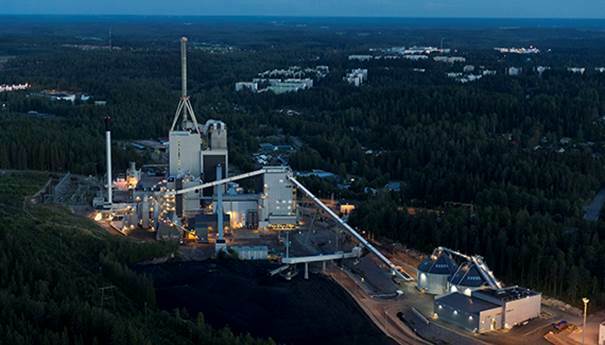 With the gasification plant, Lahti Energia is capable of utilizing different waste lots from local producers in the joint generation of district heat and electricity. As a result of the use of recycled fuel, Lahti is no longer as strongly dependent on fossil fuels and greenhouse gas emissions have decreased significantly," says Eero Seesvaara, CEO of Lahti Energia.